At the closing ceremony of the 2000 Olympic Games held in Sydney, the convertible stage was a dodecahedron. 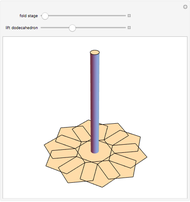 Two congruent parts were unfolded to form a flat stage, folded up again, and then lifted on a central pole. 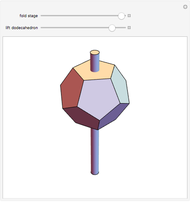 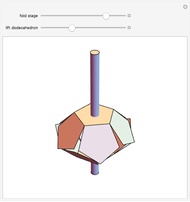 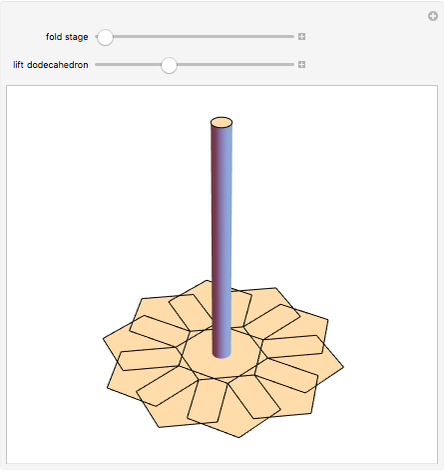 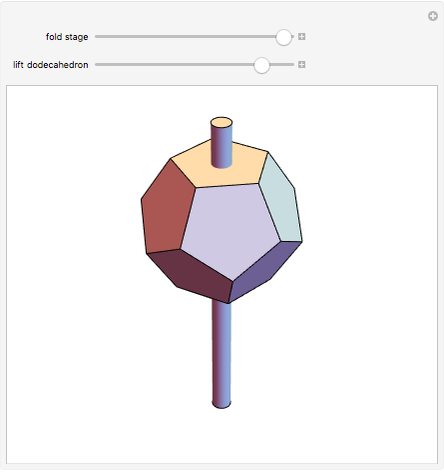 Sándor Kabai "Unfolding a Dodecahedron to Produce a Stage"